Mike Cherry, National Chairman at the Federation of Small Businesses (FSB), responds to UK Prime Minister Theresa May’s triggering of Article 50. 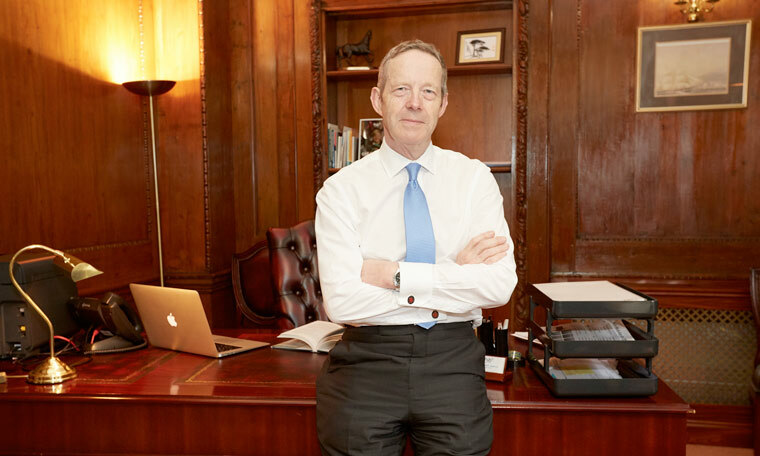 Responding to UK Prime Minister Theresa May’s triggering of Article 50, Mike Cherry, National Chairman at the Federation of Small Businesses (FSB), said, “On the day Article 50 is triggered small businesses are calling out for clarity on how this will impact how they run their business. “FSB members that export and import now need confidence that they will still be able to trade on the same terms. Those that employ non-UK EU citizens in their workforce will want early assurance they will remain, and that hiring new staff will not mean a new system with extra costs and burdens. “Access to the right skills at the right time is crucial for the success of a small business. “A fifth of FSB members with staff employ non-UK EU citizens, workers that are vital to the UK economy. The right to remain for these non-UK EU citizens must be guaranteed at the earliest opportunity to provide reassurance to smaller firms and their workforces.